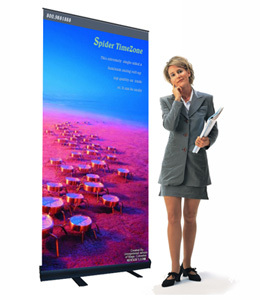 Scorpion Rollup stand is a compact display stand, all in one, You will not lose any part. 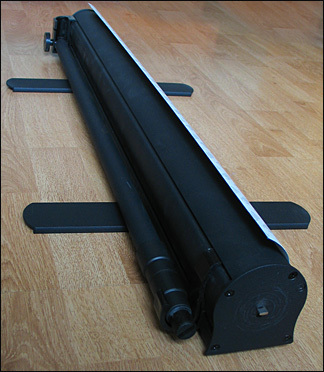 The telescoping support pole can be adjusted freely to match any height of your banner. 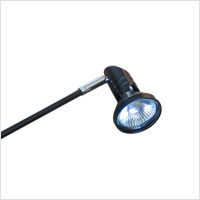 Made by aluminum make it lightweight and the strong hard carrying case will perfectly protect the stand and easy to carry. 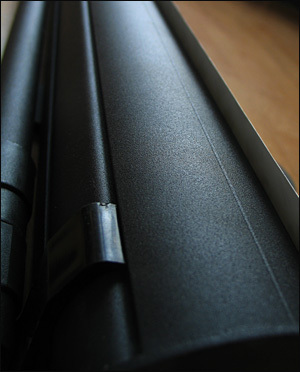 Matte surface treatment is anti-scratched and to stand the years of usage. Available colors: Black.